Contrary to previous speculation of September release, Bharti Airtel is reportedly going to launch 4G services in Delhi by end of this year or early next year. Bharti Airtel may roll out its 4G services in Delhi circle by end of this year or early next year. Delhi will be the 5th city to have Bharti Airtel's 4G services, which is already available in Kolkata, Bangalore, Pune and Chandigarh. Chinese telecom equipment maker Huawei Technologies is taking care of deployment of Airtel 4G network in the Delhi circle. The latest set of information on Airtel's 4G plans in Delhi comes from Economic Times. 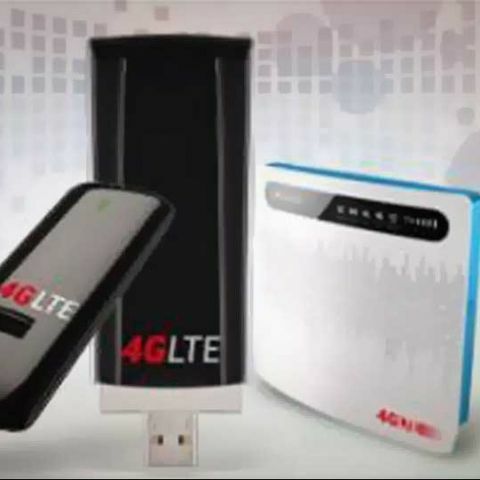 However, earlier rumours had said the telecom giant would launch 4G in Delhi as early as next month. The company is expected to roll out the service in circles such as Mumbai, Haryana and Kerala soon. At the moment, our sources in Airtel aren’t giving out any details about when the 4G services would start in the Delhi circle, stating the company will release the information once the plans are official. Currently, Bharti Airtel is the only 4G service provider in the country. Reliance Jio Infocomm, which holds pan-India licence, is likely to roll out 4G services in Assam and North East circles around mid-2014. Vodafone is also looking to launch its 4G services later this year. Also read, 4G revolution in India: A boom or a bubble?